Showstopper’s Video & Photography Use – Contestants and teachers by virtue of entering a Showstopper event give their permission and consent to the directors of Showstopper to use their images, photographs or appear in videos, television, or any other electronic media for advertising, news coverage or any other commercial use of our events. Injury or Loss – There is an inherent risk of injury involved with dance and athletic activity. Showstopper makes no warranties or representations, either expressed or implied, to prevent injuries to individual participants. Contestants and teachers understand that any competitors in dance competitions take inherent risks. These include, but are not limited to, sprains, bruises, pulled muscles, and broken bones. Participation in this competition indicates the acceptance of such risks by performers. Therefore, by virtue of entering this event, it is agreed that participants, guardians and teachers agree to hold harmless and indemnify Showstopper® Inc.; Showstopper American Dance Championships®, its officers, directors officials, staff, employees or the hosting facility for injuries sustained or illnesses contracted while in attendance or participating in any activity related to a Showstopper® Competition. 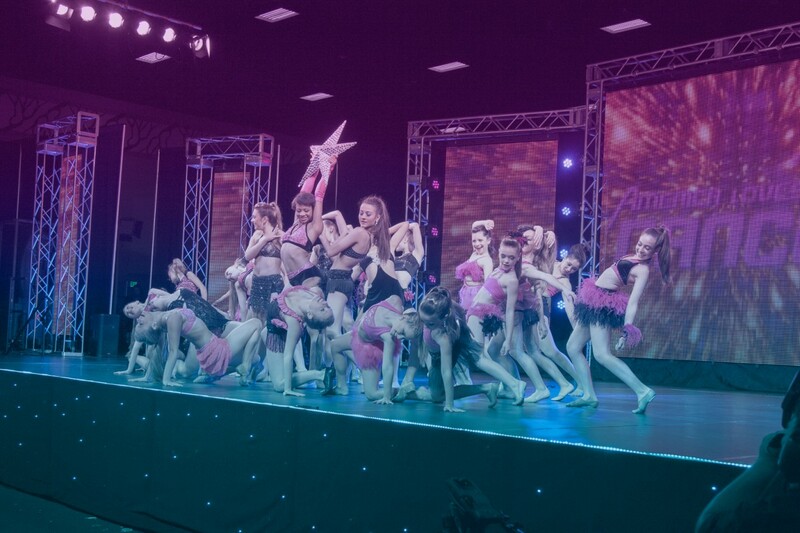 Showstopper® Inc., Showstopper American Dance Championships® and the hosting facility are not responsible for personal injury to contestants or spectators. Showstopper is not responsible for lost or stolen property. Do not leave your property and valuables unattended in the theater or dressing rooms. Music – All music provided to Showstopper® by a studio or participant (“Entrant”), for use at a Showstopper® event, must be properly licensed for live performance use. It is the Entrant’s responsibility to obtain any and all licenses necessary for use of music at a Showstopper® event. Therefore, by virtue of entering this event, it is agreed that participants, guardians and teachers agree to hold harmless and indemnify Showstopper® Inc.; Showstopper American Dance Championships® or its officers, directors officials, staff or employees from any and all claims associated with use of Entrant’s selected music.